Liverpool have already snapped up Marko Grujic, Joel Matip, Loris Karius, Sadio Mane and are on the verge of finalising deals for Georginio Wijnaldum and now Alex Manninger, too. The Echo report that the 39-year-old veteran goalkeeper is poised to sign a one-year contract, and will join up with the squad on the pre-season tour of America. 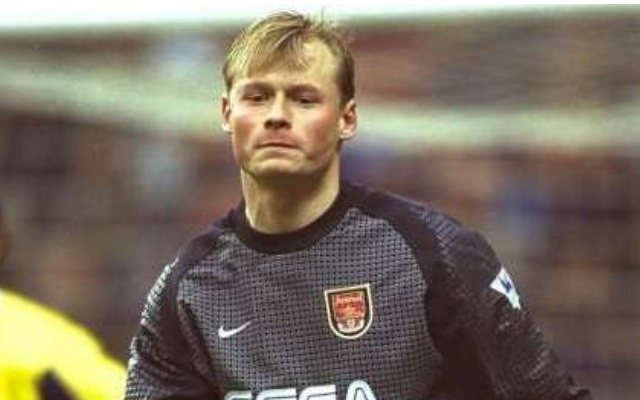 Manninger has been around for what seems forever, and used to backup David Seaman at Arsenal in the late 1990s. Since, he’s played for countless clubs in Germany and Italy, including a four year stint as Gianluigi Buffon’s understudy at Juventus. Klopp has loaned Adam Bogdan to Wigan, Danny Ward to Huddersfield and Ryan Fulton to Chesterfield, so needed enforcements to backup Liverpool’s competing senior stoppers Simon Mignolet and Loris Karius. If one of those two were to pick up an injury or suspension, Manninger would come onto the bench, and if both were out of action – the ageing Austrian would get minutes! It’s hardly the most inspiring signing, but it’s very unlikely that Manninger will play this term. His signing is securing ourselves against emergency situations, more than anything. With that said, we still wish him the best of luck and welcome him to the club.